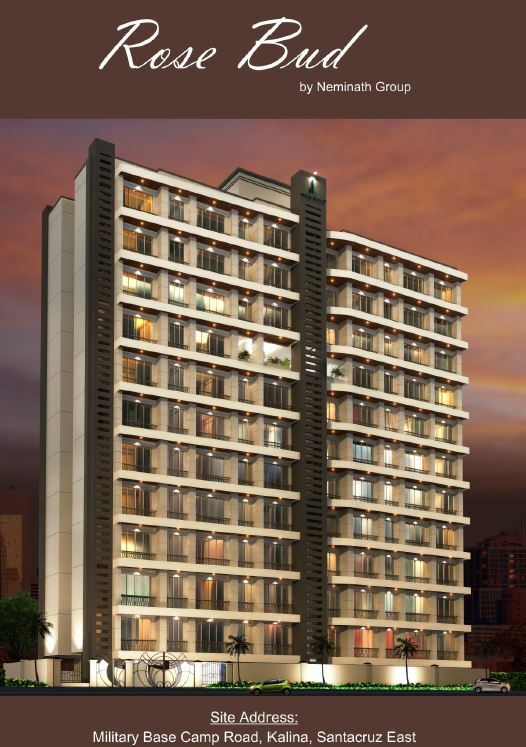 115, Development Credit Bank Building, 4th floor, Cawford Market, Mumbai - 400 001. Welcome to a whole new world of calm, peace and serenity with Neminath Homes. Its where you will find all of that and much more. Its our promise. We waited long enough to be part of your life and may be today is a good day to begin a journey towards a beautiful relationship between us. What we believe.Over 150 properties & 3000 happy families in 27 years is our profile in a nutshell. But the word about us goes beyond that.Talk to people or visit us personally to know more and experience it better. We’re sure, where you go, be it Andheri, Goregaon, Malad, Bhayandar, Mira Road, Virar or Vasai, Neminath residents would be talking more about life at home than outside. The feelings of peaceful empowerment contuse in commercial properties too. At Neminath, we want to take our passion for crafting beautiful, peaceful ecosystems to the next level by expanding our presence all across Mumbai.